The players participate: Which team will be the surprise package? They have already said who they believe will win World Cup 2018, who will be the best player and top scorer, and now it’s time for our players to choose the team that they believe will surprise everybody at the tournament. 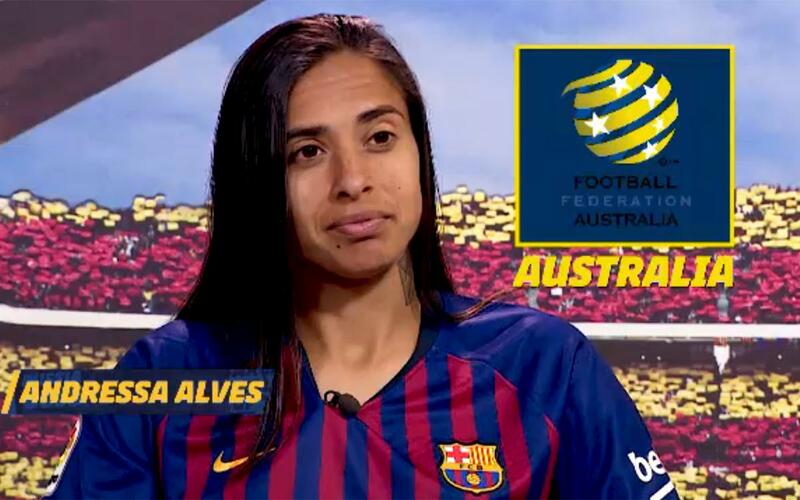 Duggan, Pau Ribas, De Boer, Andressa Alves, Aleñá, Pablo Álvarez, Pálmarsson and Alexia Putellas let us know their choice in the following video. Don’t miss it!